The American Express Blue Card gives you the prestige of carrying an American Express card in your purse or wallet without having to spend an astronomical amount on annual fees. The biggest bonus of obtaining this card is the fact that American Express will offer you 0.00% APR on all purchases for up to 12 months. 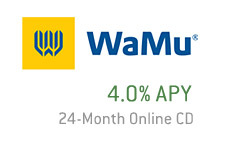 This is an incredible offer, especially given the current state of the economy. With credit card companies hiking their interest rates across the board, the American Express Blue card offers you a chance to benefit from a 0% interest rate for an entire year. While some people are paying 20% or more for their interest rates, you will be enjoying a 0% rate. Also, as mentioned, there are no annual fees associated with the Blue card. Another value-added feature of the American Express Blue card is free access to the Membership Rewards Express Program. 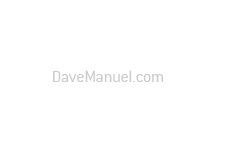 This is a rewards program that grants you access to an unbelievable selection of different electronics, music and travel packages. The card application process only takes a few moments, and you will be given a near-instant answer to your application through the "Express Approval" program. American Express has arguably the best customer service of any credit card company, and they certainly have one of the most enviable brands. 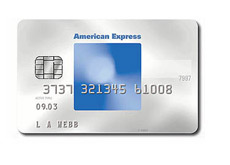 People want to have an American Express card in their wallets due to the prestige associated with the company. Why should you be any different?